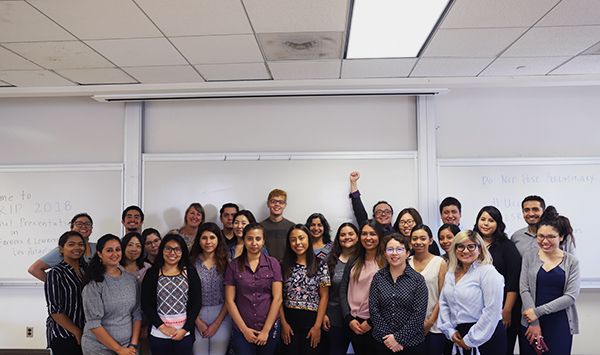 The work of the UCLA Labor Center relies heavily on the generous support of foundations, labor and community organizations, government contracts, and numerous individuals. 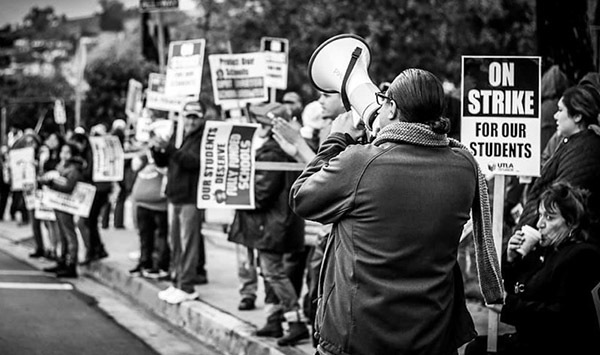 These organizations and individuals allow the Labor Center to bring together workers, students, faculty, and policymakers to address the most critical issues facing working people today. Our research, education, and policy work lifts industry standards, creates jobs that are good for communities, and strengthens immigrant rights, especially for students and youth. We want to acknowledge these funders and thank everyone for your support!